The lead up to the end of the year is always a good time to buy a new bike as manufacturers look to shift surplus stock before new models appear. Ducati are currently offering 0% finance on their ever-popular Scrambler and now Kawasaki have introduced a 0% promotion on a number of their motorcycles too. The offers are based on a Hire Purchase plan over either three or four years depending on the model. The four-year 0% offer applies to the Ninja ZX636R, Ninja 250SL, Z250L and J125, and can be taken advantage of with a minimum £99 deposit. The three-year 0% offer applies to more models including the ER6F and ER6N range that is to be replaced by the Ninja 650 next year. The Ninja 300, Versys 650, Vulcan S, J300, Z300, KLX125 and KLX250 and the full range of Z800 machines are also available on the offer. 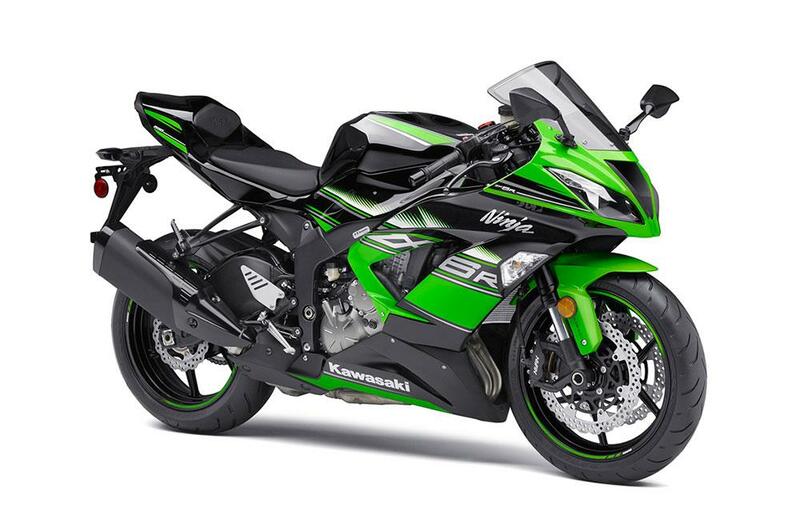 Kawasaki also have their K.Options PCP plan which is available to all Kawasaki road bikes with the exception of the J125, where payments can be spread over 37 months with a minimum £99 deposit. Visit the Kawasaki website or your local Kawasaki dealership for more details.